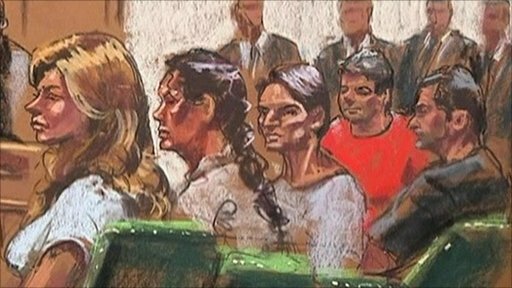 Ten defendants accused of spying for Russia have pleaded guilty in New York to acting as foreign agents. The pleas are expected to set the stage for the biggest spy-swap between Russia and the USA since the days of the Cold War. The arrests were made more than a week ago, after an investigation which lasted more than a decade.